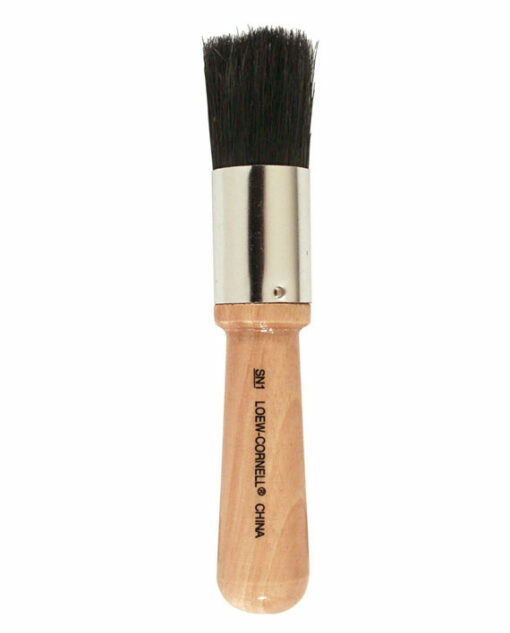 The Stencil Brush SN-1 black bristle brush great for all stenciling techniques. 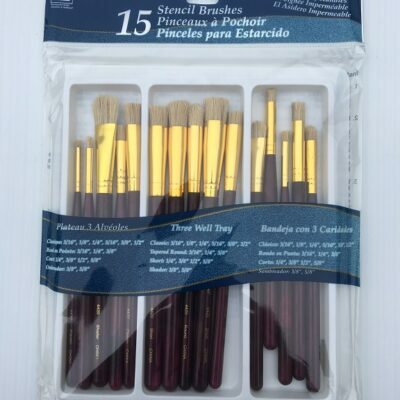 Works with acrylic, fabric, Japan paint, oil, paint sticks, and stencil creme. Seamless aluminum ferrule. 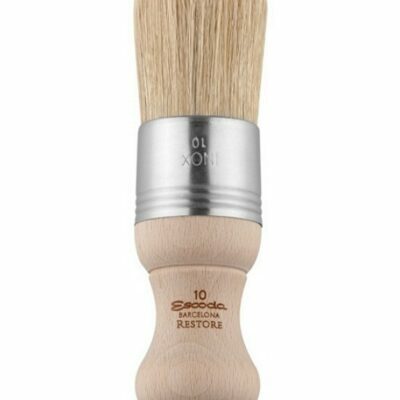 This Bristle Stencil Brush is suitable for both beginners and experienced artists. It has a rounded handle for added comfort.